Reserve your group on our schedule and pay $7 per person,including skate rentals. No charge for chaperones! *Reservations are encouraged as dates/availability are subject to change. Please contact to confirm availability. Bring your group to Chilly’s Daycare Days 2019! Book your session now - space is limited! Cost is $7 per person, includes skate rental. No charge for chaperones! 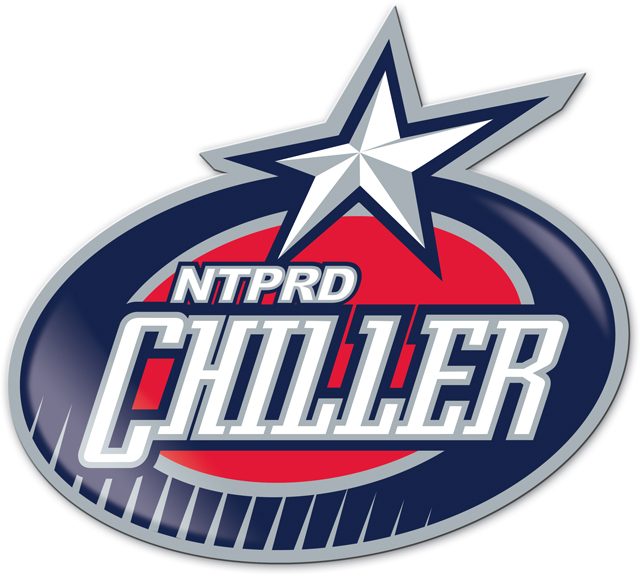 For reservations or to inquire on private ice rentals, please contact Group Sales at 614-791-9999 x 126 or groups@thechiller.com.